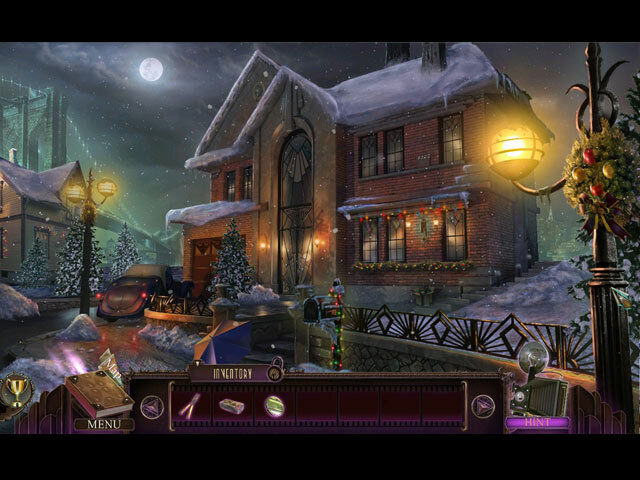 Final Cut: Homage Collector's Edition game download. 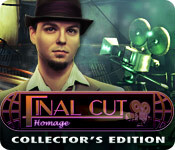 Free download Final Cut: Homage Collector's Edition for Mac. 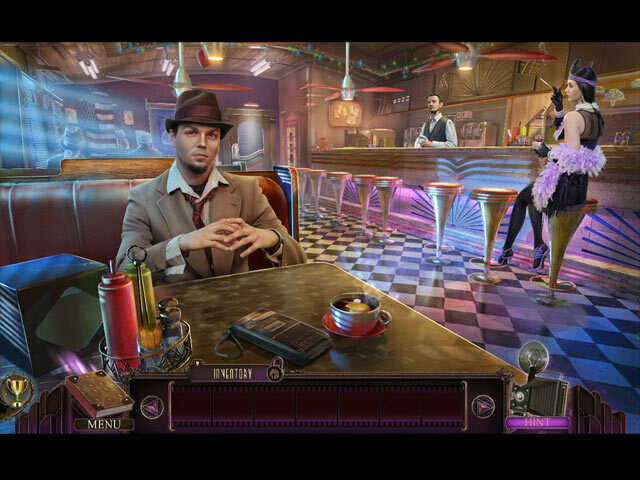 From the developers who brought you Hidden Expedition: Smithsonian® The Hope Diamond… …Eipix’s dramatic continuation of the Final Cut story line! A serial killer calling himself “the Director” has targeted your father’s movie legacy for his magnum opus, and he’s cast you in the starring role. 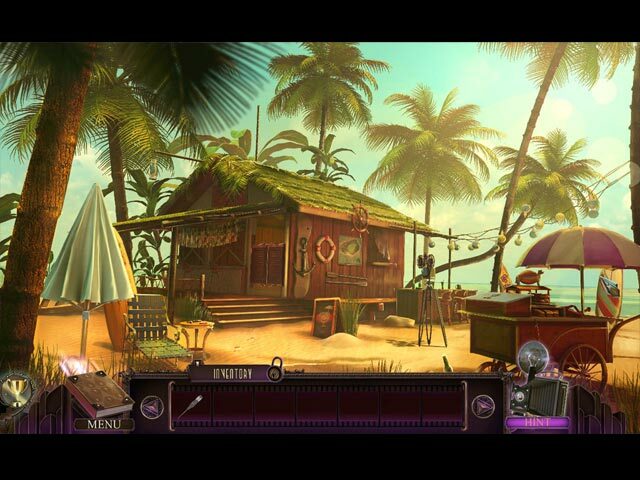 Your father’s projector appears again as a game-play feature, allowing you to switch between real-life scenes and the Director’s movie sets. Save your family from certain death as the Director tries to immortalize them as works of “art.” Beat him at his game of cat-and-mouse. And uncover the Director’s true identity before the final credits roll! This is a special Collector's Edition release full of exclusive extras you won’t find in the standard version.